This appears to be the week for good news on the heart disease front. This is certainly a novel approach to the problem in that it treats the bad cholesterol with antibodies or immune therapies. That it appears to work is very promising. For the first time I am seeing researchers claiming some success in seriously removing plaque itself from the arteries. I personally experimented on myself with a conventional antibiotic that is particularly safe and used it over three years to determine if a positive effect developed at all. It appeared to reverse the effects of micro blockages to a significant degree but was otherwise inconclusive. It was enough to suggest long term antibiotic treatment may be a useful protocol. We have plenty of obsolete antibiotics unable to do much against rising threats but plausibly effective in a chronic environment. These should be tested for their efficiency against these types of problems. There has been prior hints that some antibiotic products have a positive effect against chronic conditions without an obvious biological pathway to address. We need to run a lot more proof of concept trials even if that produces a flood of placebos. Vaccines against heart disease could be available within five years, a London conference has heard. Injections of antibodies could prevent the build up of fat in the arteries which cause narrowings and break off leading to heart attacks, experts said. 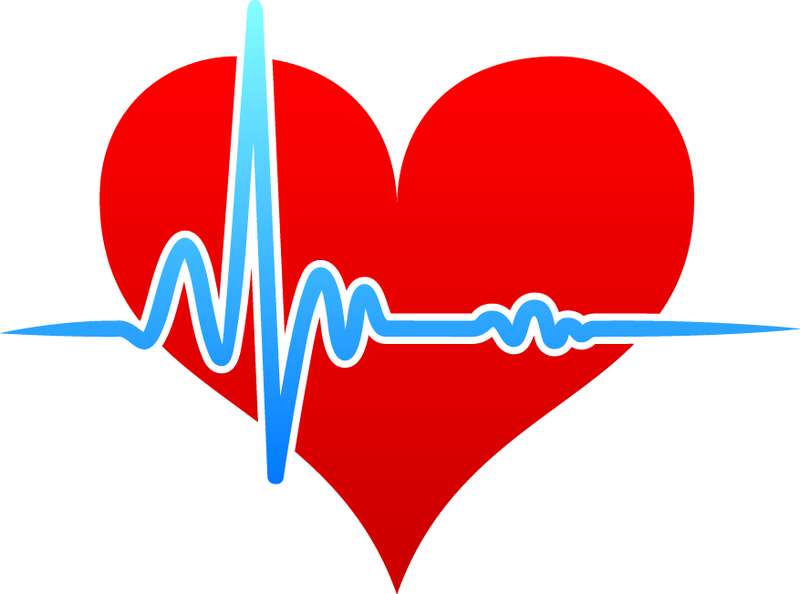 It would be the first time that the underlying causes of heart disease was targeted instead of reducing factors such as high levels of bad cholesterol and blood pressure which increase the likelihood of heart disease developing. Several different approaches are in the pipeline and could be licensed within five years, the Frontiers in CardioVascular Biology meeting at Imperial College London was told. Independent experts said the vaccines were 'very promising' and could have a big impact on the treatment of the disease. 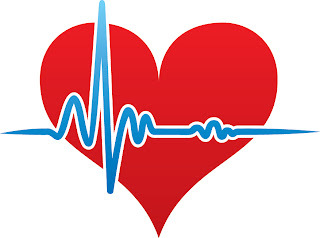 Cardiovascular disease causes one in three of all deaths in Britain accounting for 191,000 deaths a year. There are around 2.7m people with heart disease and treatment costs £3.2bn a year. Lack of exercise, poor diet, smoking and drinking too much alcohol are the main causes of heart disease but it is also known that there are strong hereditary factors too. Coronary heart disease occurs when fatty plaques build up in the blood vessels feeding the heart and over time become narrowed. Parts of the plaque, known as atheroma, may break off causing a clot to form which can block the artery causing a heart attack. Prof Nilsson, who is professor of experimental cardiovascular research at Lund University, in Sweden told the conference: “People at high risk of heart attacks are likely to be the first candidates for immune approaches. Such treatments, since they’ve totally different modes of action, could be used in addition to the current therapies." Prof Nilsson said that although current treatments including statins and blood pressure drugs are very effective and reduce the risk of cardiovascular problems such as heart attacks and strokes by around 40 per cent, 'it should not be forgotten that 60 per cent of cardiovascular events continue to occur'. Prof Nilsson told the conference that experiments had shown it was possible to alter the way the immune system reacted to plaques in the arteries to reduce inflammation and the severity of the build up. Another approach, of directly injecting antibodies against bad low density lipoprotein which carries cholesterol in the blood and forms the basis of the plaque, is already in trials. Prof Nilsson said: “The rationale is that since oxidised LDL plays a major role in the development of atherosclerotic plaques and harmful inflammatory processes, directly targeting oxidised LDL should prevent plaque formation and reduce inflammation." A trial of BI-204 in 144 people with heart disease is underway in America and Canada where body scans will measure plaques in the arteries over time. Prof Nilsson said it was unlikely that the products would be given as traditional vaccines in early childhood and instead were more like drugs in that they would need to be given repeatedly. He said: “Both these treatments are far more like drugs – to be effective they’d need to be given long term. The antibody therapy in particularly is likely to be expensive so you could probably only afford to give it to high risk populations rather than everyone." Professor Peter Weissberg, Medical Director at the British Heart Foundation said: “A vaccination approach to the treatment of atherosclerosis is based on an attempt to interfere with the cellular mechanisms that cause life threatening build up of fatty deposits. “There will be great interest in the outcome of the on-going studies to see firstly if this approach is safe and secondly, whether it can influence the progression of vascular disease in the long term. PAL-V Flying Car Makes Maiden Flight - Wow!